Combining a tourbillon with such an impressive power reserve, the Patrimony Traditionnelle 14-day tourbillon openworked comprises no less than four barrels stacked in pairs in the upper part of the movement, making it more crowded than the lower part. Vacheron Constantin tamed these differences in volume by structuring its Calibre 2260 SQP in layers and thus creating a depth effect that the Manufacture has accentuated through an engraving motif specially designed to exalt the three-dimensional effect. The Calibre 2260 SQ features layered construction results in a substantial surface to be decorated and thus implies even more manual workmanship. 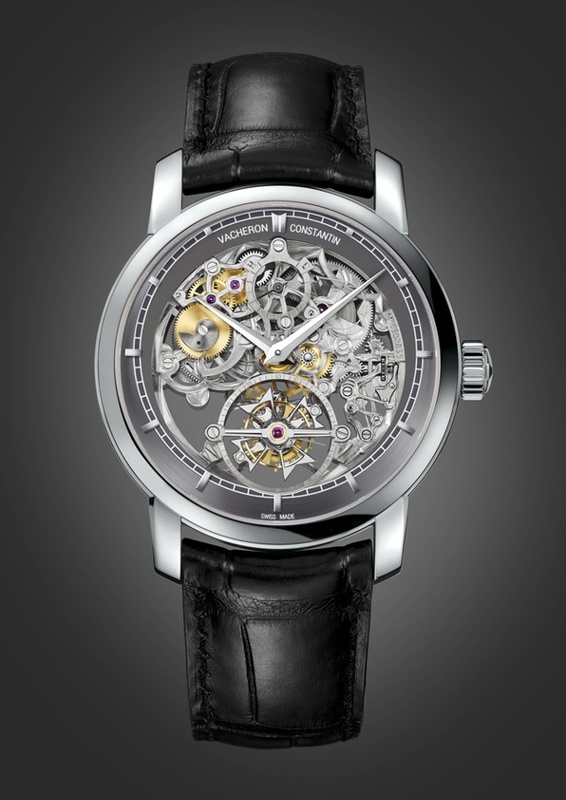 Compared with the solid base movement, a single 2260 SQ calibre requires ten additional hours of chamfering and hand-drawing, as well as forty extra hours of engraving. 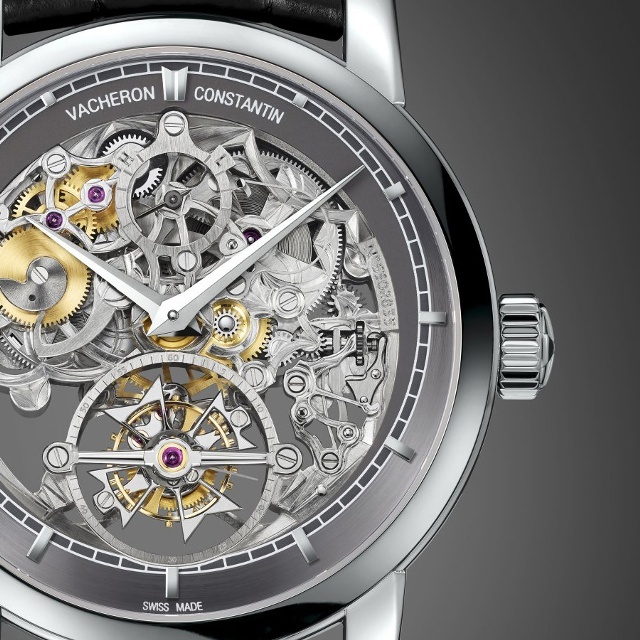 Stay tuned for additional updates on Vacheron Constantin’s new timepieces as iW reports live from SIHH 2014. Before team iW took flight for Geneva, they gave insight into what they could never go to the SIHH without. Find out the must-haves with this interactive feature!